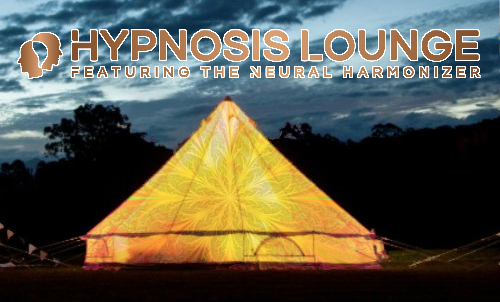 The Hypnosis Lounge: is a space for shedding the limiting beliefs, masks and layers that keep us from living our authentic connected lives. We’ll help you choose the session that’s right for you: relaxation, creativity, flow states, letting go of stress, setting goals, empowering habits, gratitude… and more, whatever it is you want. Come join us, experience mental and spiritual transformation. Enhanced well-being through the relaxing medium of hypnosis and guided mediations for FREE. All inside a tranquil and peaceful environment where you can sit back, slip of a pair of headphones and come on a journey of positive healing and transformation.